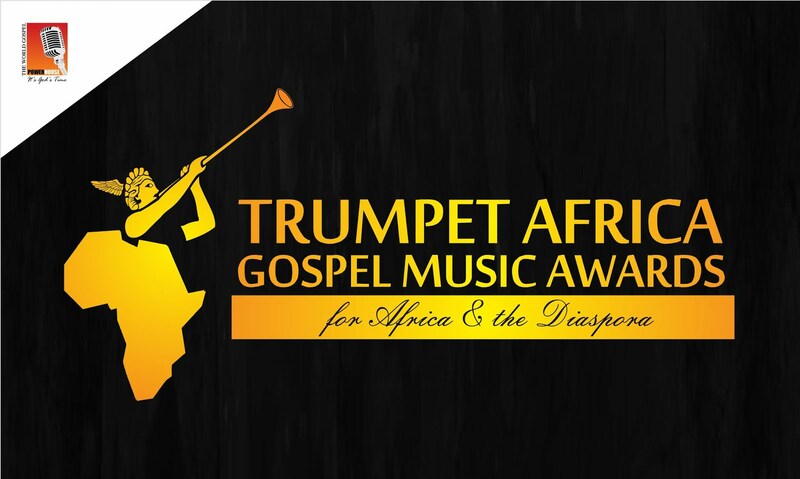 Trumpet Africa Gospel Music Awards – TAGMA is more than just an award bestowed on deserving artists, it’s about development of gospel talent, exposing the underdogs of the gospel industry to the world. It’s about flying the African flags high!. 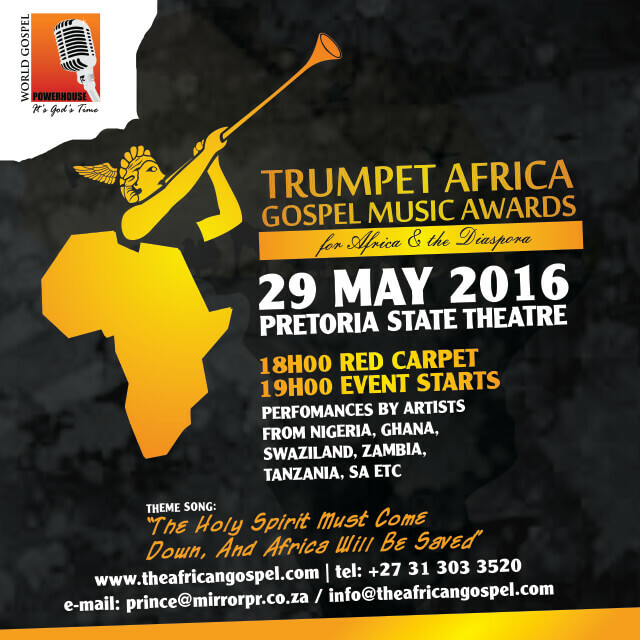 This awards has Nigeria’s top and Africa’s finest singers in its nominations. The 1st inaugural event will be hosted in South Africa, the Pretoria State Theatre on the 29th of May 2016, 3 days after AFRICA DAY which doubles as Nigeria’s Democracy Day. See nominations below. The organisers aim to make TAGMA an annual event held every May to commemorate Africa Month, and for the awards to be hosted in different African countries.